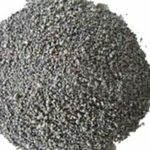 Refractory Concrete is a kind of monolithic refractory to be used directly without calcinations that compounded with refractory aggregate, powder, binding material, water and other liquid according to certain mixing ratio, which is also called refractory grouting material. 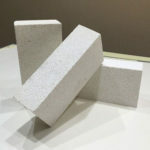 Refractory concrete can be used for building monolithic furnace lining and precast block of industrial furnace with its properties of good thermal stability and high pressure resistance strength. 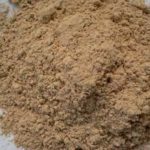 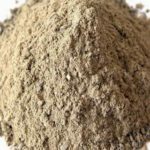 Refractory concrete is compounded with enough binding material, refractory aggregate, admixture and water according to certain mixing ratio. 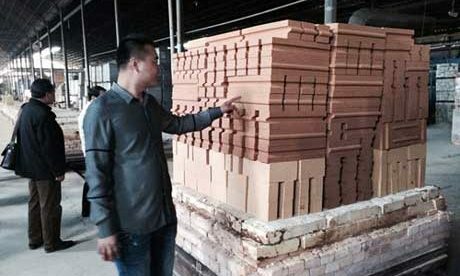 Its refractoriness is 900℃. 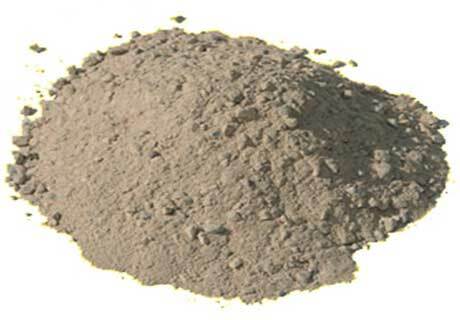 Adopt aggregate of high alumina, clay, silica, alkali and special materials, and also can adopt several assembly of refractory aggregate. 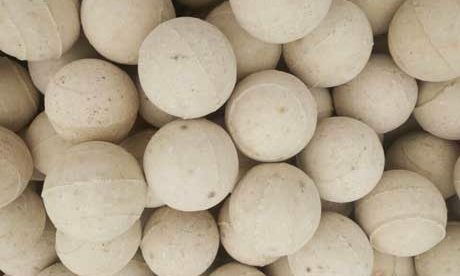 Adopt light refractory aggregate, including expanded perlite, vermiculite, ceramsite, porous chamotte and alumina hollow ball. 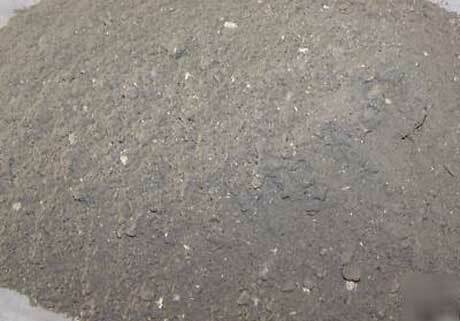 And also can use several assembly of light refractory aggregate and combine with refractory aggregate. 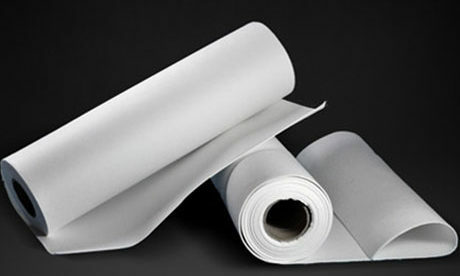 Binding materials include high alumia cement, phosphate binder, sodium silicate cement and clay. 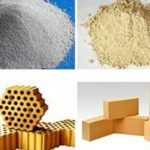 Refractory concrete has the strong pressure resistance in the common service temperature because of the low binding material function. 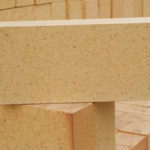 The masonry has good monolithic, and the furnace has better resistance to air loss and not easy to shrink. 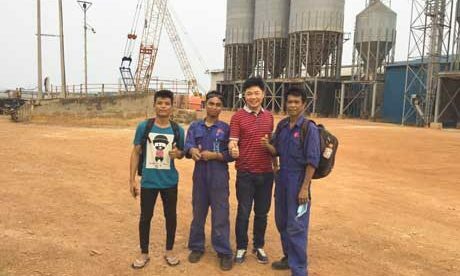 Resistance to machine shock and wash is better than brickwork. 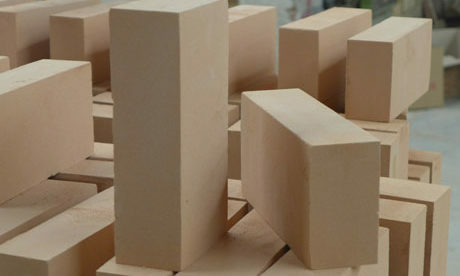 Manufacturing process is simple without complex brick making process. 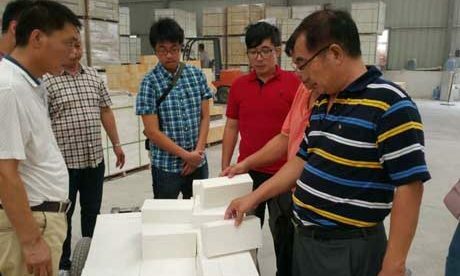 Refractory concrete can be made of variety precast block and constructed mechanically, which increase the speed of building furnace. 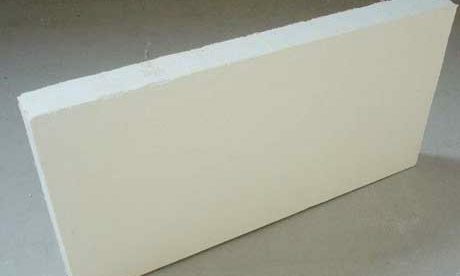 Refractory concrete is unfired product and is easy to construct and saves energy. 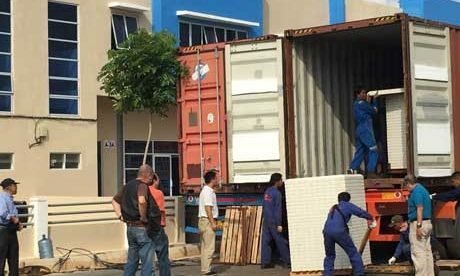 To prolong the furnace’s life, use machinery construction reasonably to build furnace. 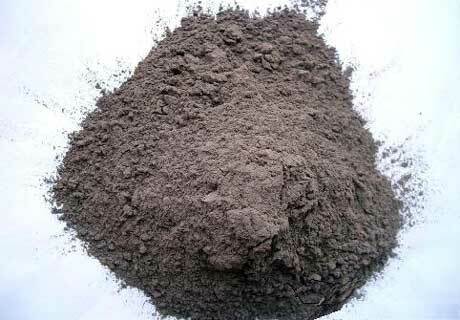 Refractory concrete is mainly used in industry furnace of metallurgy, petrochemical, building materials and machinery. 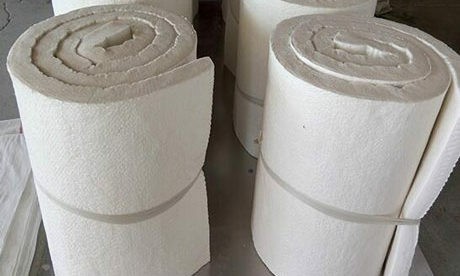 Its common usage temperature is 1300~1600℃. 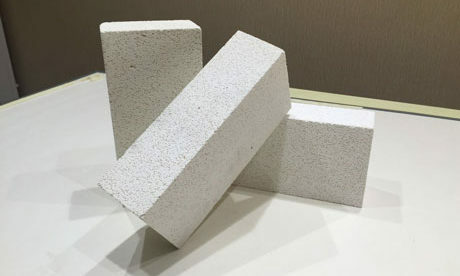 Insulation concrete’s usage temperature is less than 900℃, which is mainly used in base, stack, gas flue of heating equipment. 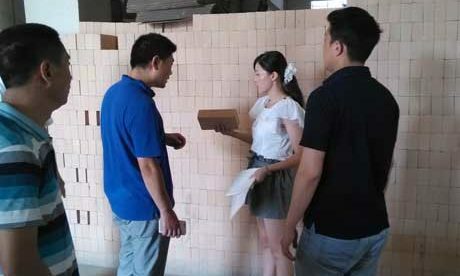 Rongsheng Refractory Is A Professional Refractory Concrete Supplier. 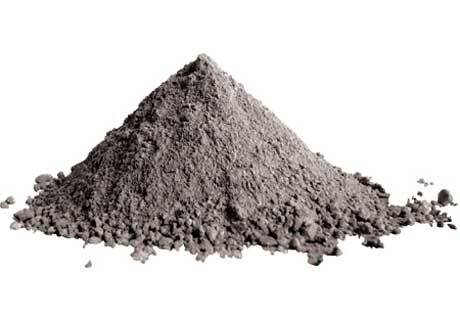 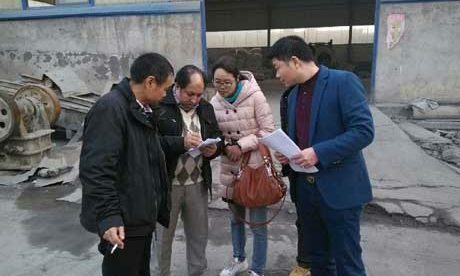 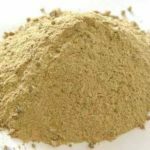 Buy High Quality Refractory Concrete From Rongsheng Refractory Supplier At Low Price As Furnace Building Material Saving Energy and Risisting High Pressure.